Flawless, younger-looking skin is a common goal, but finding the right cocktail of skincare products and the routine that works for you can sometimes feel like a never-ending quest. With all the serums, peels, and toners available in this world, it's easy to get lost in dermatologist jargon. 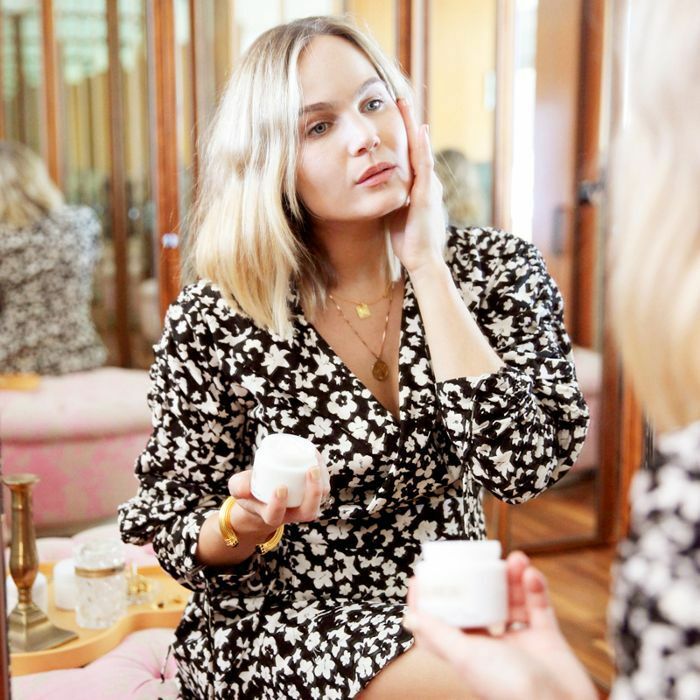 But if there's one medicine cabinet staple that you should use daily, it's anti-aging night cream. The challenge is finding the right fit for you. 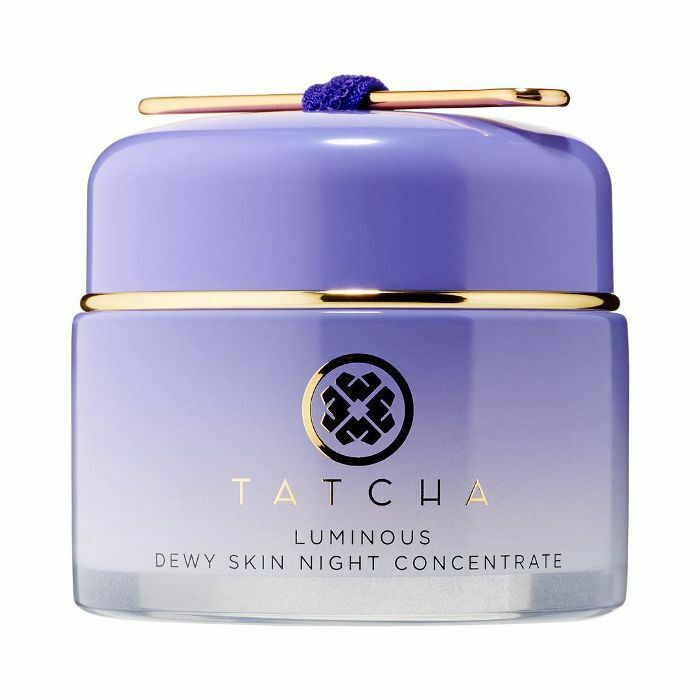 "Selecting the right night cream can be challenging as there are so many creams and products to choose from," says licensed esthetician Lindsay Malachowski, director of operations at Skinney medispa in Manhattan. 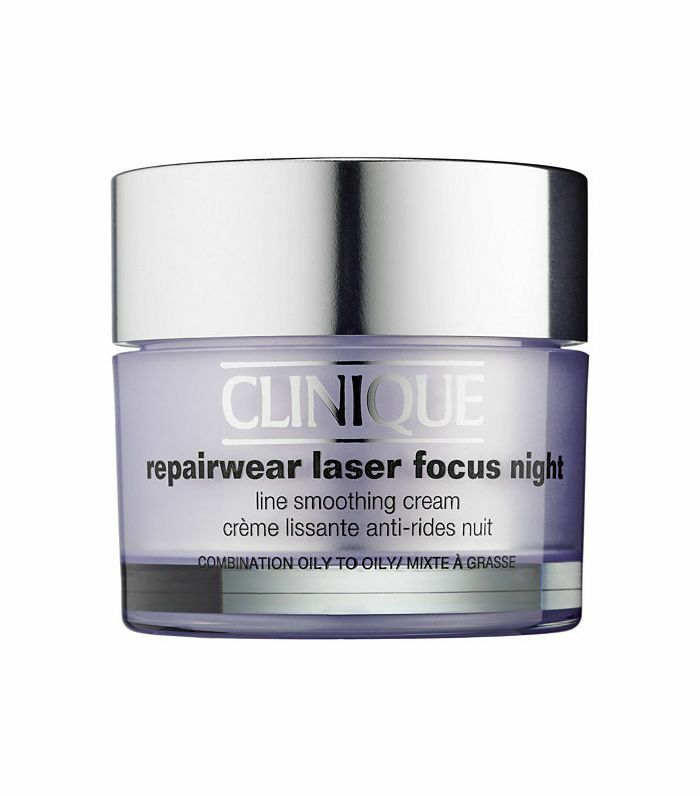 "The body repairs much faster at night while we sleep than during the day, which is why it is important to select a cream that has high-powered, active ingredients. 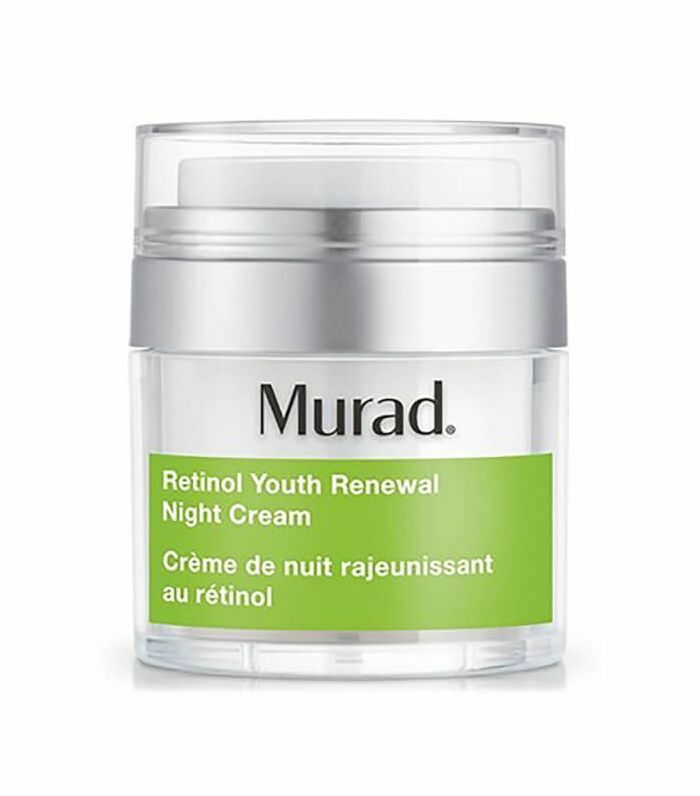 Most night creams can be broken down into three categories: those with retinol, those without retinol, and oils (for those who don't like heavy creams)." 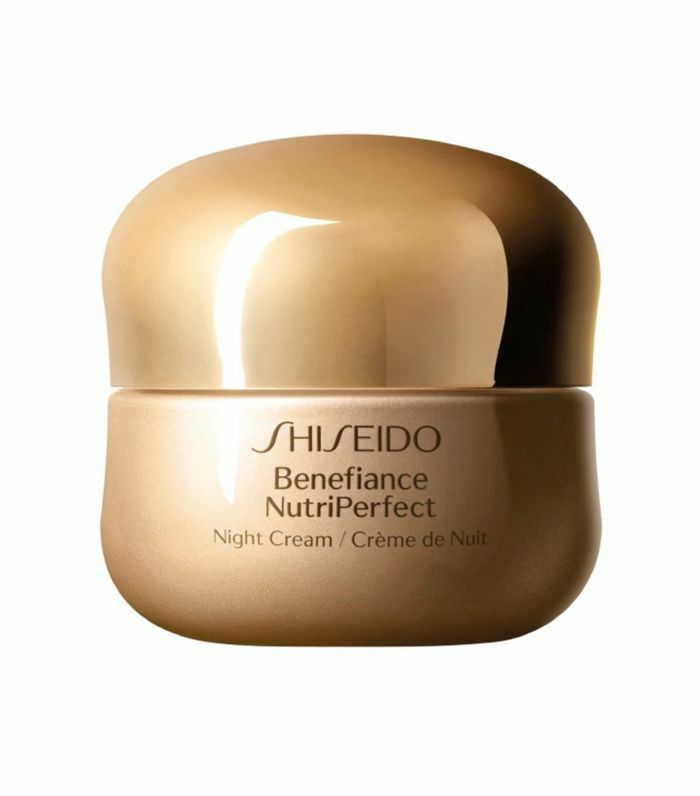 Ready to find the right anti-aging night cream for you? Here are the ones Malachowski swears by. "This cream contains Kojic and glycolic acids to gently fade dark spots caused by sun damage as well as exfoliate the skin and improve texture," says Malachowski. 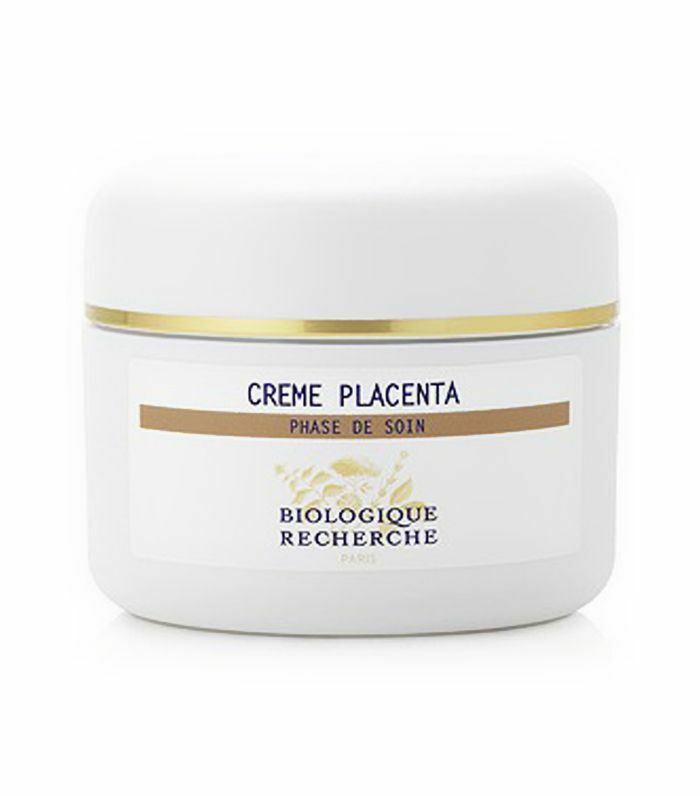 "This cream contains cellular oligopeptides ofplacenta and Centella Asiatica," says Malachowski. "Together, these ingredients repair and heal the skin like no other cream due to their antiviral, antibacterial, and anti-inflammatory properties." "This cream contains 0.5% retinol and arnica oil. Retinol or vitamin A is an anti-aging staple that helps to turn over dead skin cells and promotes new, healthy skin cell growth," says Malachowski. "Arnica oil is a natural homeopathic oil that helps to reduce redness, inflammation, and bruising. Retinols are an important part of the skincare routine and best if incorporated every other night or two to three times per week to minimize irritation and dryness." 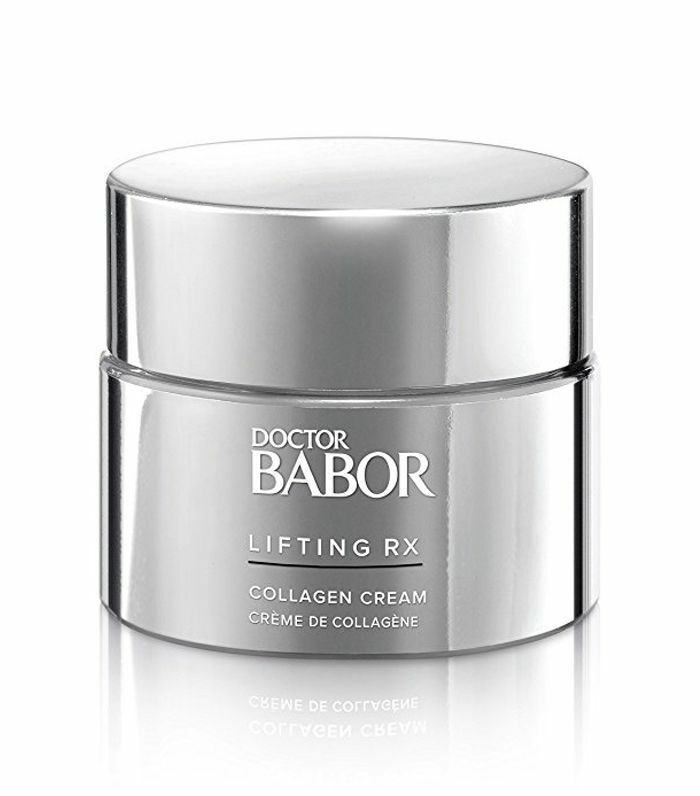 "High in hyaluronic acid and marine collagen, this cream helps to plump, firm and hydrate the skin," says Malachowski. 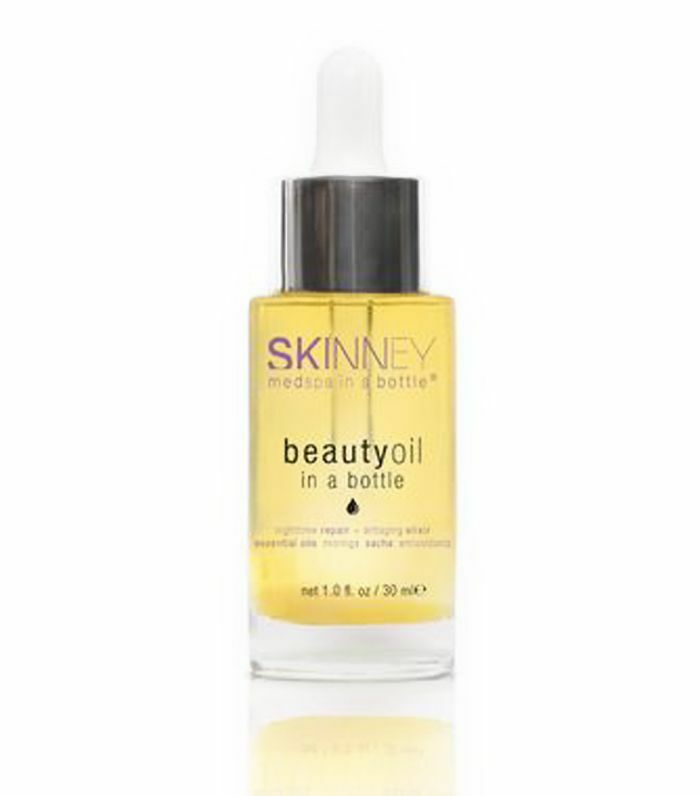 "Other fan favorite ingredients are vitamin E, avocado oil, squalene, and macadamia oil." 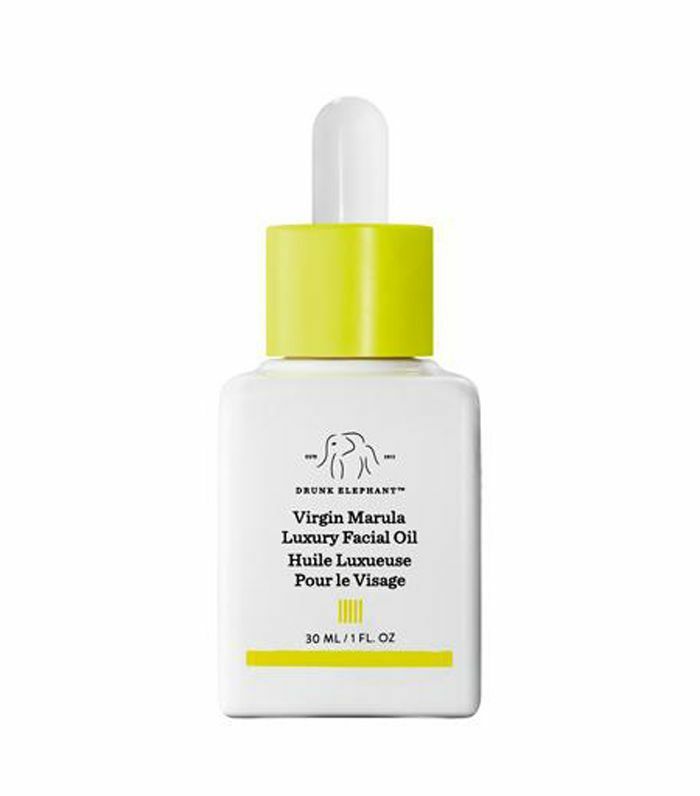 "This is a luxurious oil that contains moringa oil, which is rich in fatty acids and helps to heal the skin and Sacha oil which locks in hydration and protects the skin from damage from the sun," says Malachowski. Next up: Dermatologists say these are the 10 best drugstore moisturizers.